We are now taking RV reservations! 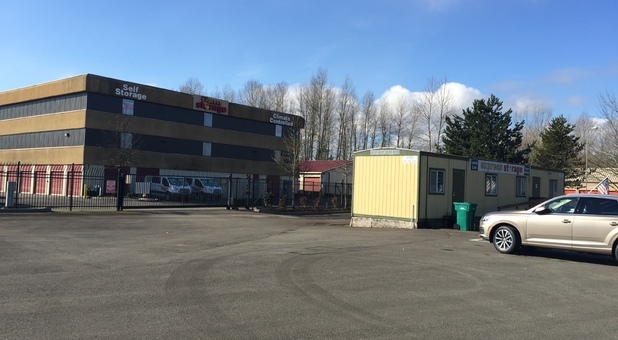 Express Storage serves the Auburn, WA area with high quality self storage services and units. You can easily find us off Highway 167 and 15th St NW. 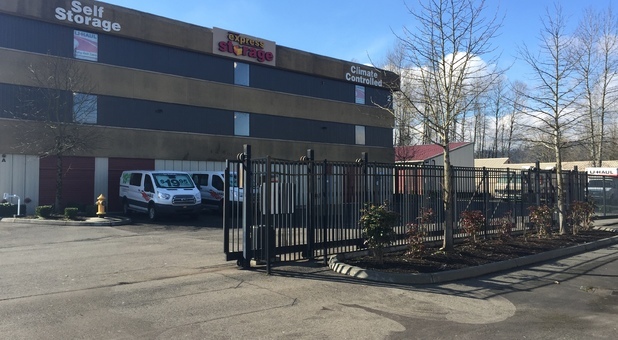 We're just down the hill from Federal Way on Highway 18 and accessible to Puyallup, Kent, Renton, and Tacoma. Comfort Inn is across the street and Emerald Downs is a few minutes away from us as well. 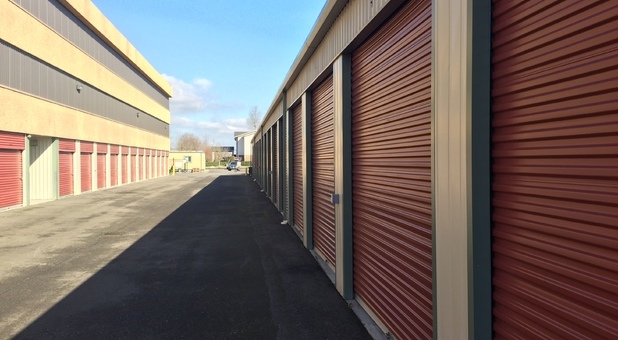 Looking for a secure storage facility in Auburn, Washington, but want to avoid all the administrative fees and long term contracts? 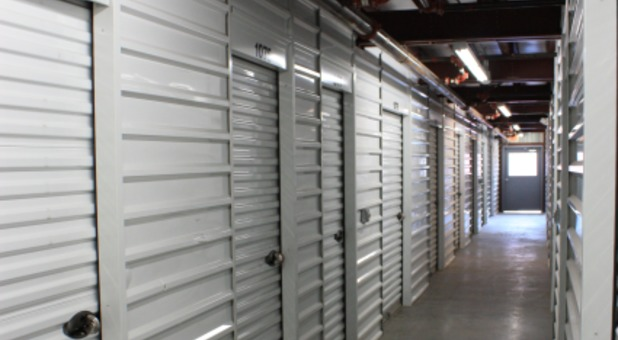 At Express Storage, we don't believe in making our customers pay extra when they move into one of our units, and we allow short- or long-term leases, depending on your personal needs. Whether you need an interior climate-controlled space or a ground level storage unit with drive up access, we can provide you with what you need at prices you can afford. And with our facility's wide aisles, the property is easy to maneuver throughout, making loading and unloading a breeze. Moving can be stressful, so we offer more convenient features to help speed up the process and get you on your way. 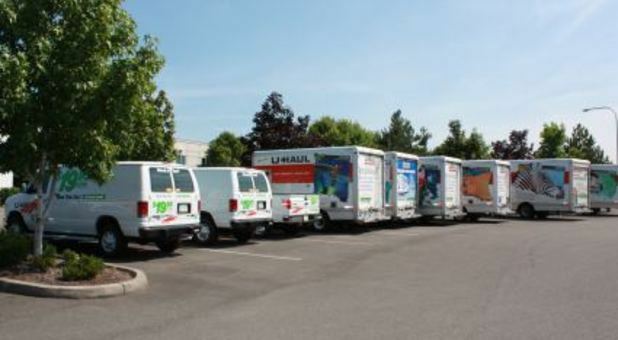 We provide carts and dollies, sell boxes and other moving supplies in our office, and even rent U-Haul truck onsite. For more information about how we can help you with your self storage-related needs, pick up the phone and call an Express Storage expert today!